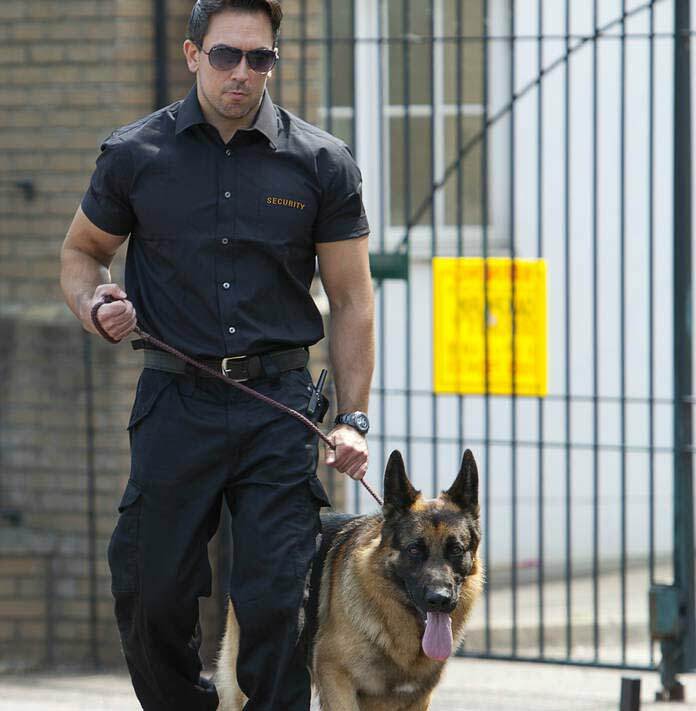 A guard with dog, is more than twice the security that a lone guard, at less the cost. By and large, dogs are the most loyal animal on earth. They are defensive of their attendants/mentors. They are furious and solid. They are brisk and sharp. They are equipped for reacting quickly and acting legitimately. They are exceptionally savvy and are effectively trainable. Over it all, they are enterprising, undertaking focused, and conferred. They are man's closest companions. 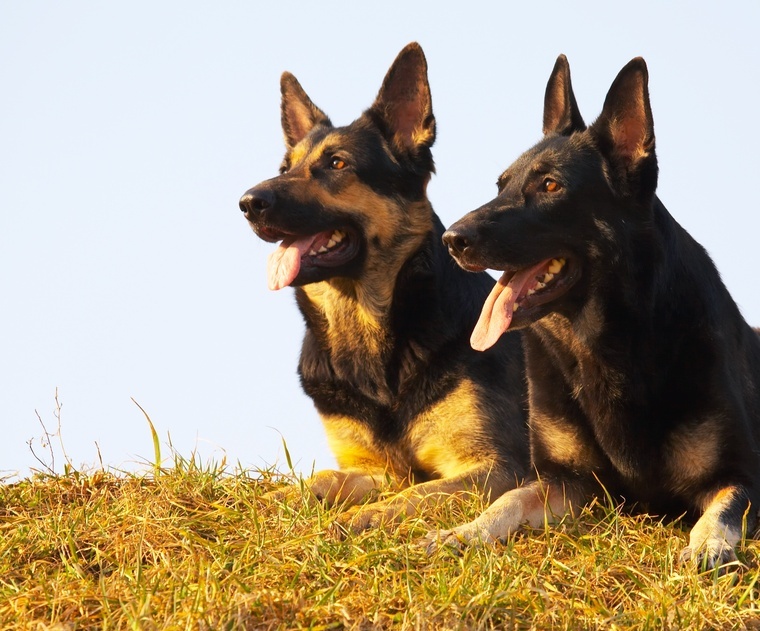 These are the many reasons why Dogs were been the friends of our security guards. .
For the most part, they pick German Shepherds, yet through cutting edge preparing and experimentation, different breeds are currently of utilization to them too. 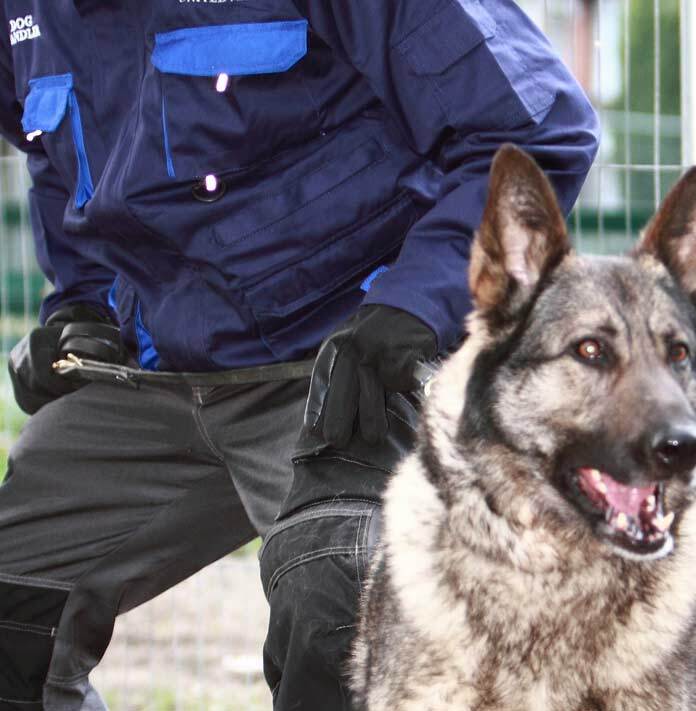 Police or general purpose security Dogs are regularly utilized for tracking purposes, for hunt and protect operations, and for security assault purposes. 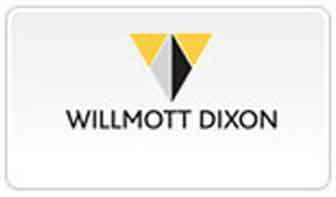 Our CCTV Rapid Deploy Alarm system can be setup in hours and used when in situations when other ordinary alarms system won’t work. It can be used without external power, operates wireless and takes pictures of what caused an activation, which is sent to our control room. 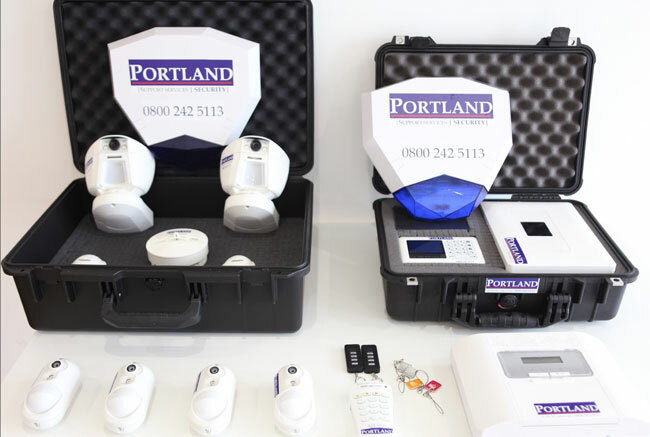 Currently available for a rental price at a discounted cost of �99 per week, this system can provide a level of security for construction security sites and empty properties, which are often vulnerable as they are unoccupied.